Beth co-founded Maui Athletics after spending over a decade of her life heavily immersed in the health and fitness industry. As a former two-sport collegiate athlete, Beth found physique competitions as a fun and challenging way to satisfy her competitive nature. 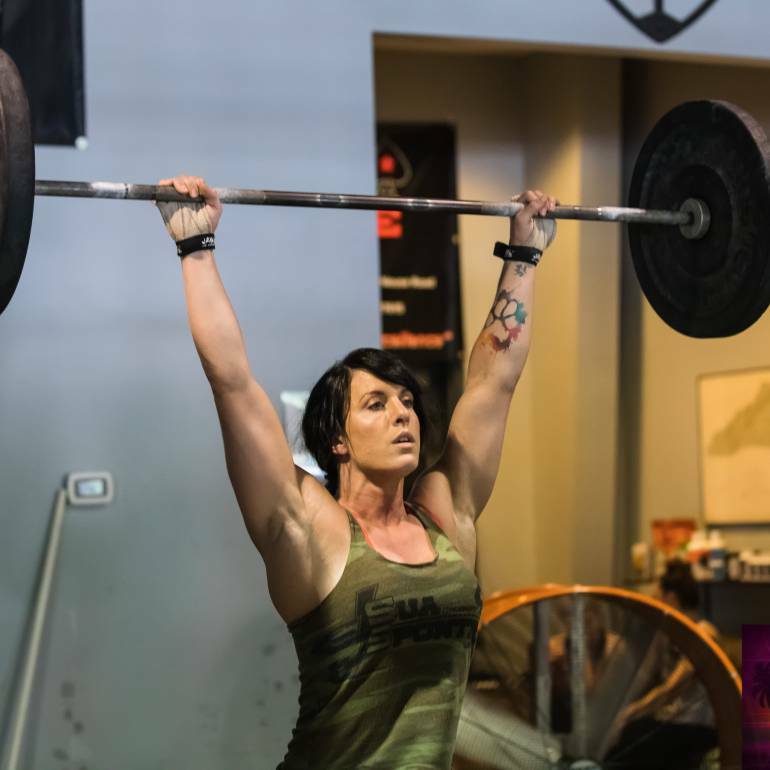 Coach Beth is a previous National Level NPC Figure competitor, Regionals Qualifying Crossfit athlete, and now turned Nationally qualified Olympic Weightlifting athlete. She is Precision Nutrition certified. 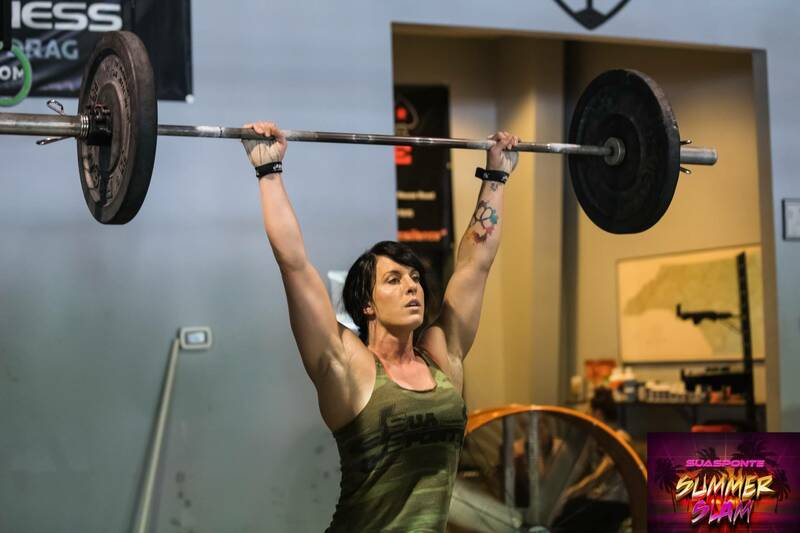 Beth has found optimal success comes from combining the best of many disciplines: bodybuilding/isolation/accessory work, powerlifting, gymnastics, Olympic weightlifting, and metabolic conditioning.  Truly leaving no stone unturned results in being a very well-rounded athlete. In her free time, Beth enjoys cooking, spending time with her husband and dog, reading, and searching Instagram for funny memes.